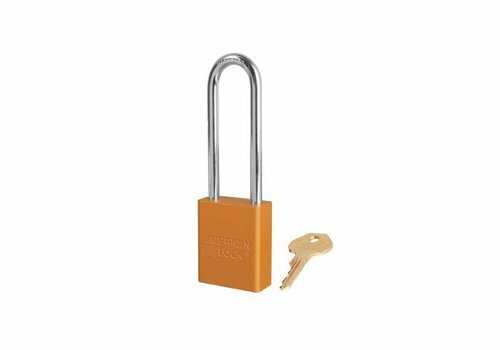 Anodized aluminium padlock gelb with a (6 mm) long hardened steel shackle. 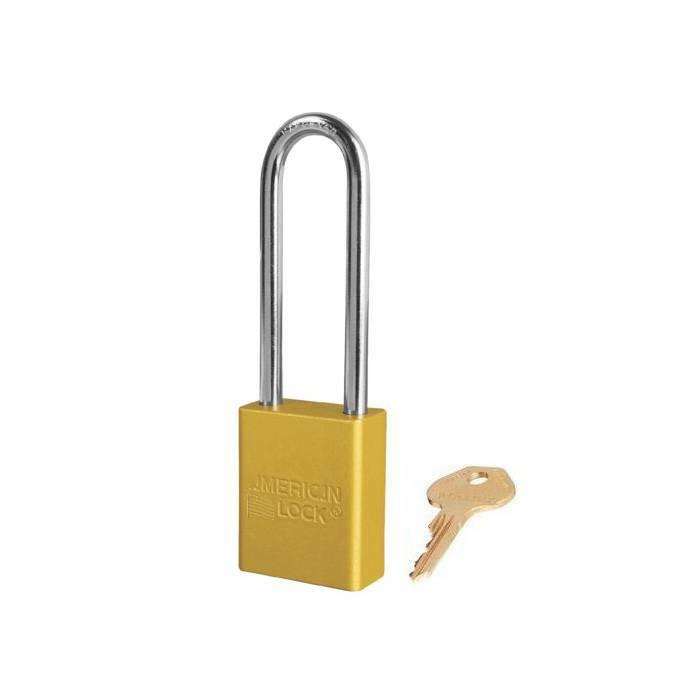 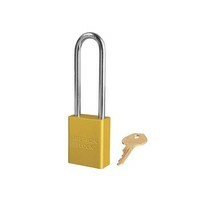 Aluminium padlock gelb with a (6 mm) long hardened steel shackle. 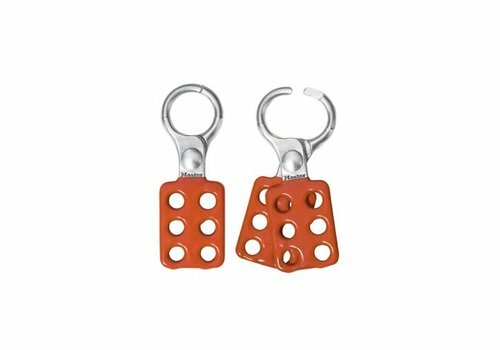 LifeGuard key charting service to ensure unintentional duplication of keys. 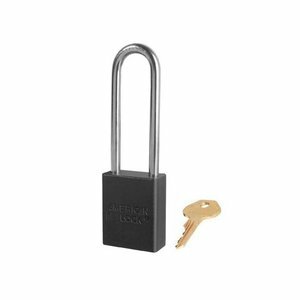 Anodized aluminium padlock black with a (6 mm) long hardened steel shackle. Anodized aluminium padlock blue with a (6 mm) long hardened steel shackle. Anodized aluminium padlock brown with a (6 mm) long hardened steel shackle. Anodized aluminium padlock green with a (6 mm) long hardened steel shackle. 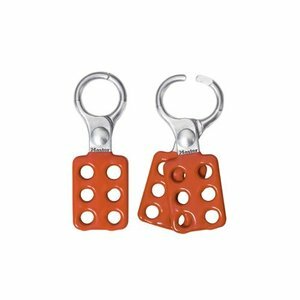 Anodized aluminium padlock orange with a (6 mm) long hardened steel shackle. Anodized aluminium padlock purple with a (6 mm) long hardened steel shackle. 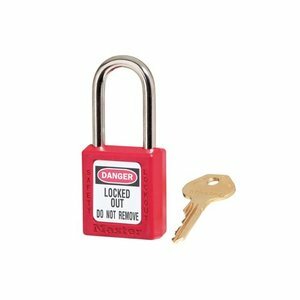 Anodized aluminium padlock red with a (6 mm) long hardened steel shackle. 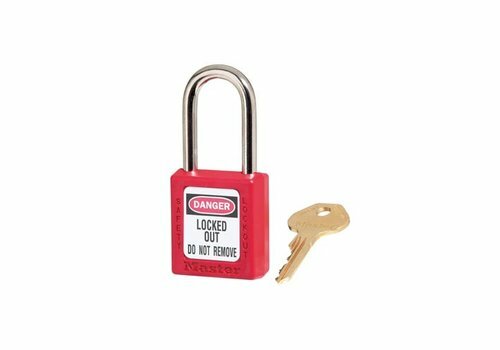 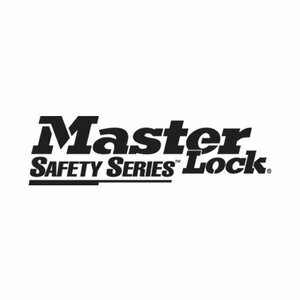 Lockout hasp aluminium with vinyl-coated handle.